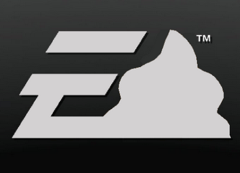 It’s almost time to start thinking about this year’s Worst Company In America tournament, which can mean only one thing — two-time reigning WCIA champ Electronic Arts is once again making a final push to be hated by its own customers. This time, the video game giant has been caught apparently trying to game the Google Play review and ratings system. 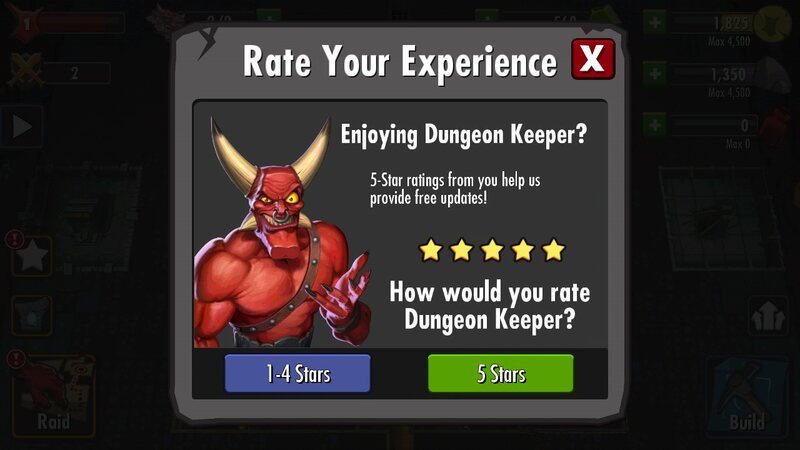 Last week, the folks at Gamasutra noticed something funny about free-to-play EA game Dungeon Keeper. Clicking on the button marked “5 stars” takes the user to the Google Play store with the hope that a positive review will come of it. As Gamasutra points out, you’re not locked into a Google Play rating just because you clicked either button, though one would assume that most people who click “5 stars” aren’t doing so sarcastically and that any review they leave at Google Play would be positive. And users who give the game fewer than five stars on the in-app survey are still able to go to Google Play and leave whatever scores and reviews they choose. However, it does seem to some like a deliberate attempt to steer happy users toward leaving a review while attempting to placate unhappy users by giving them an e-mail outlet to vent their disappointment.